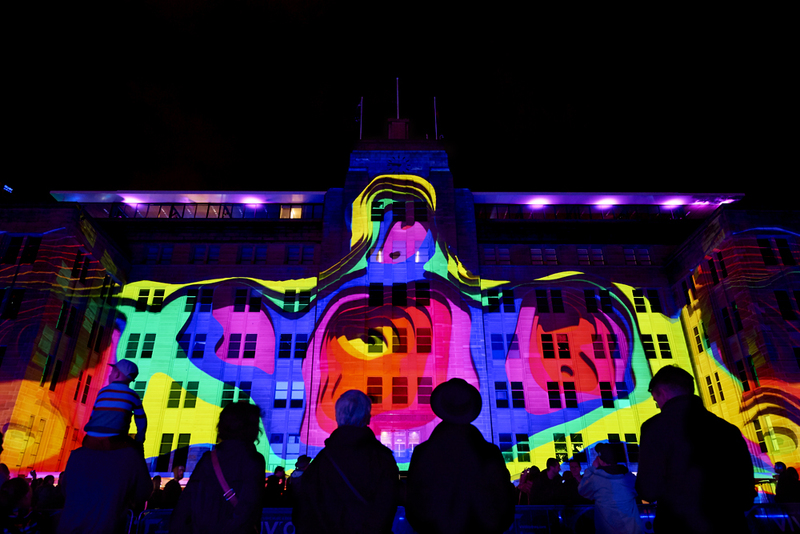 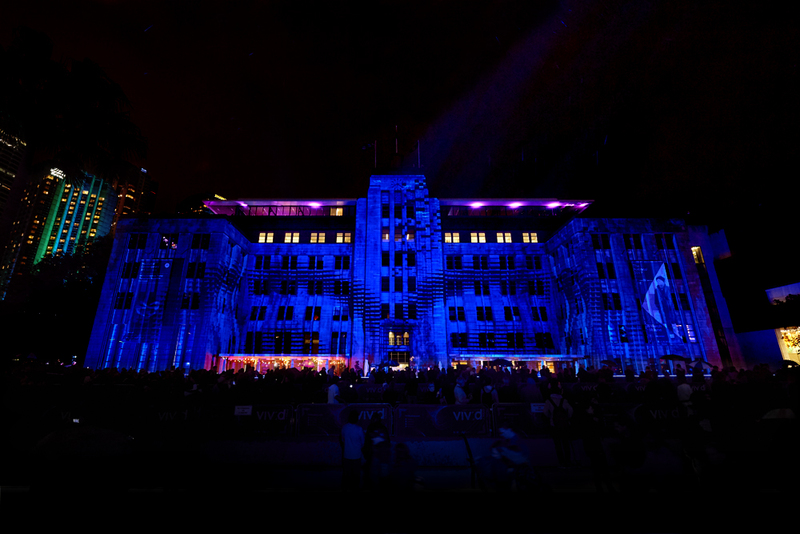 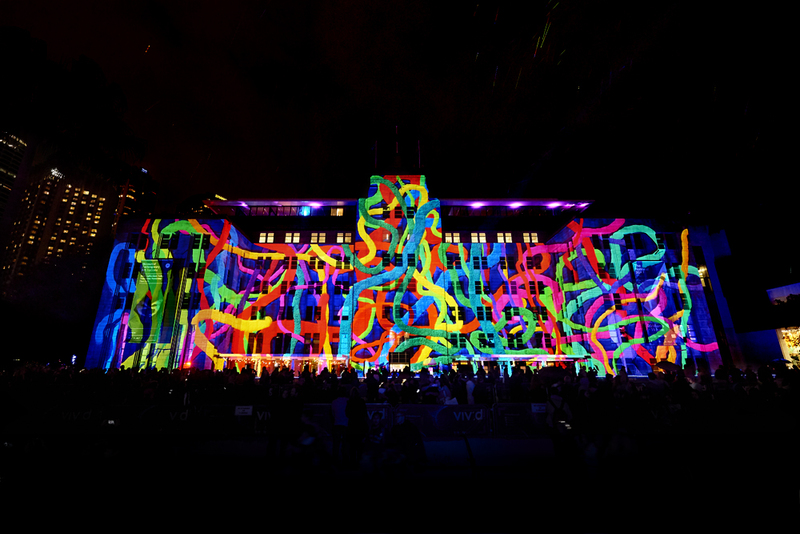 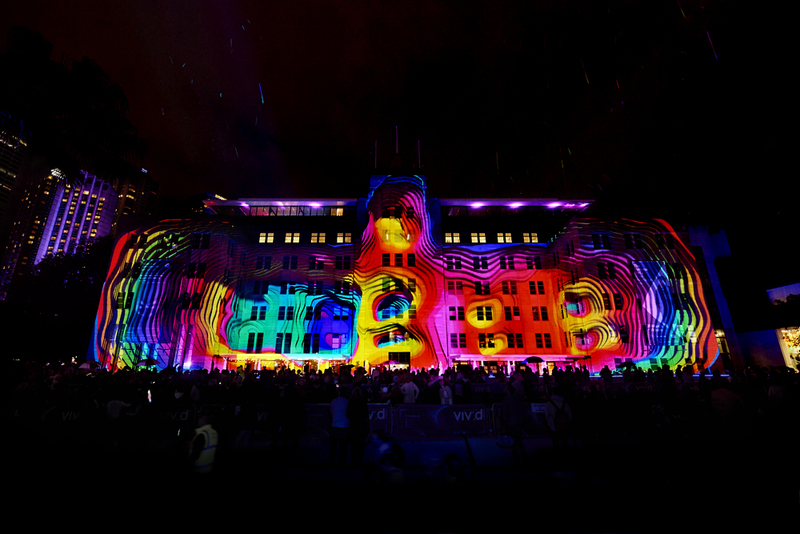 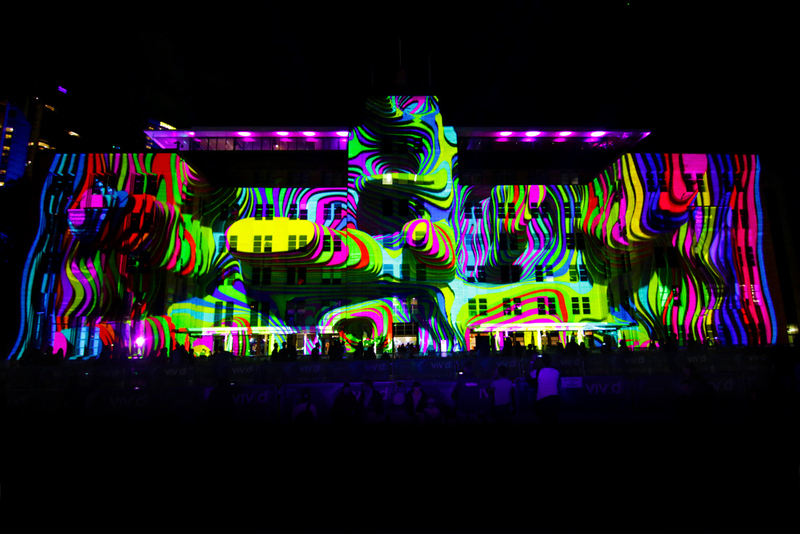 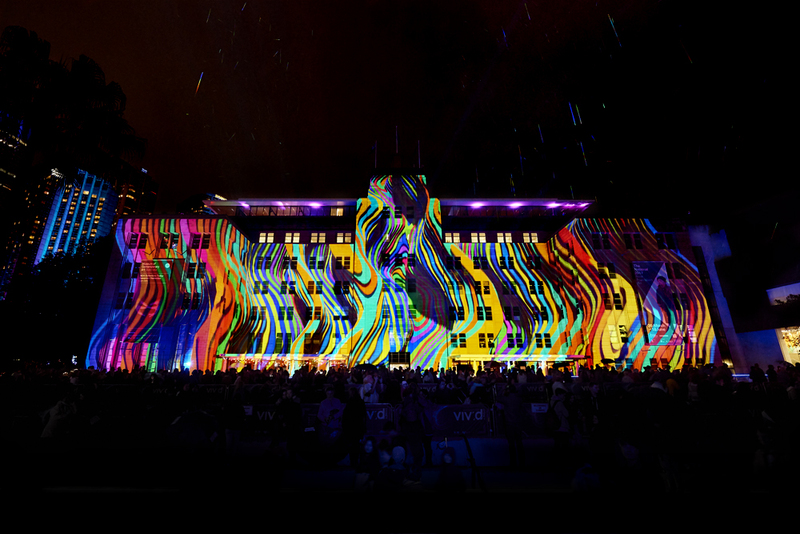 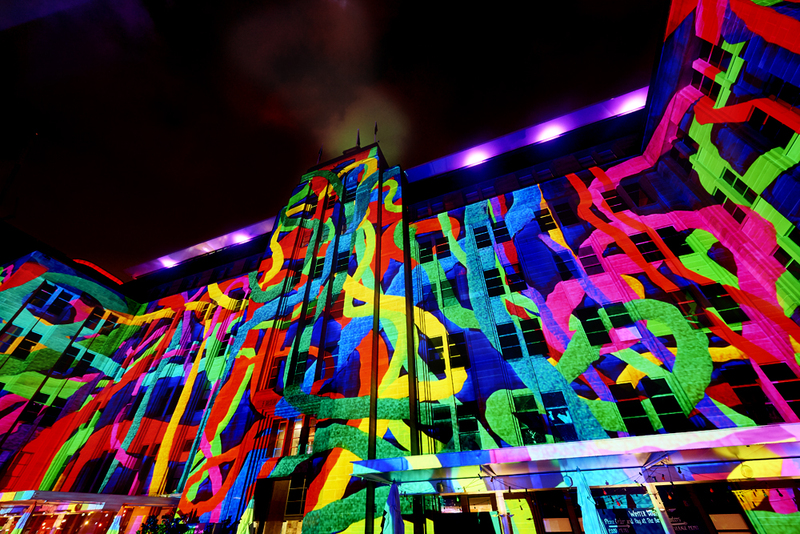 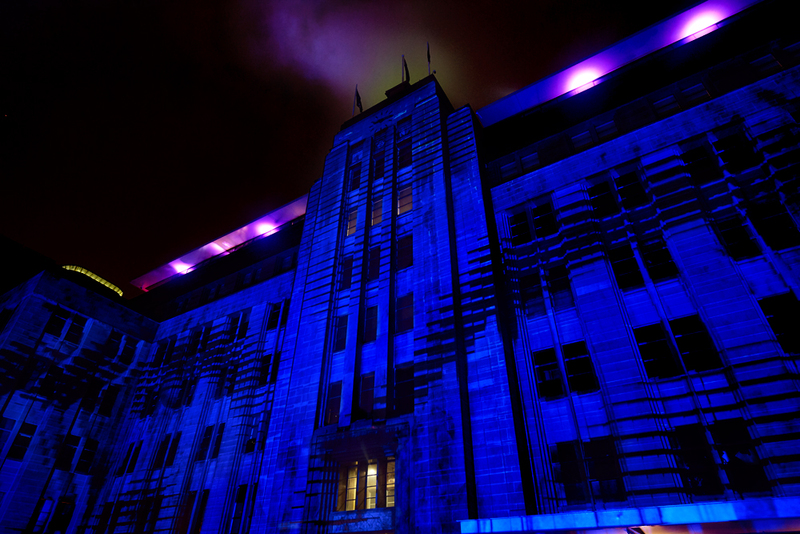 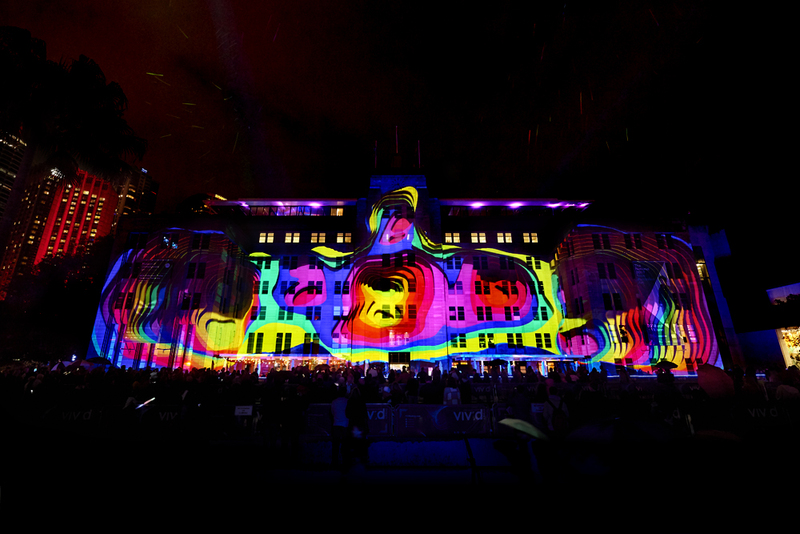 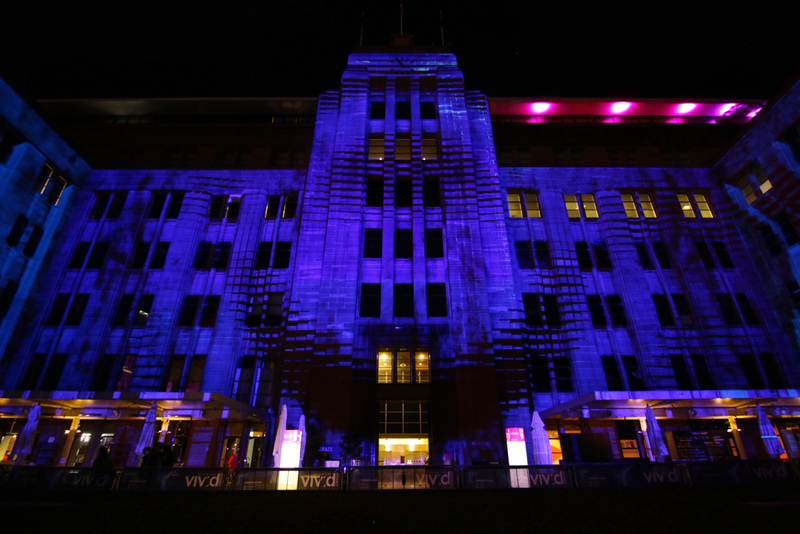 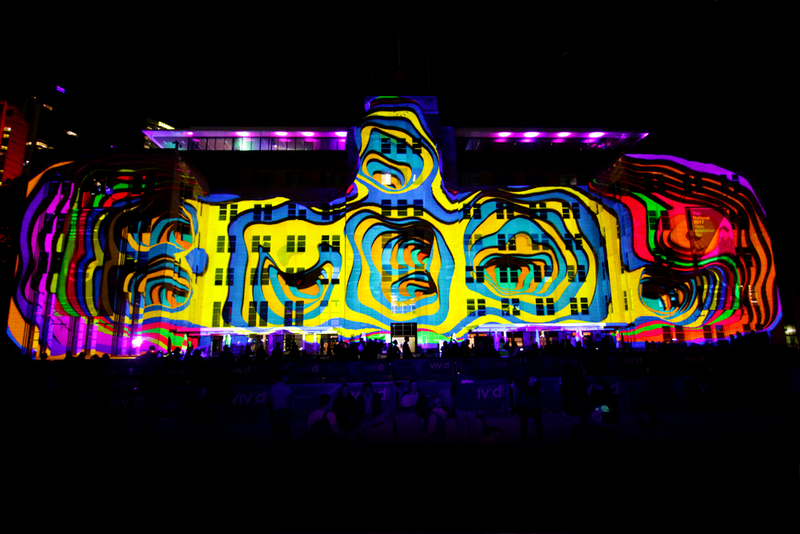 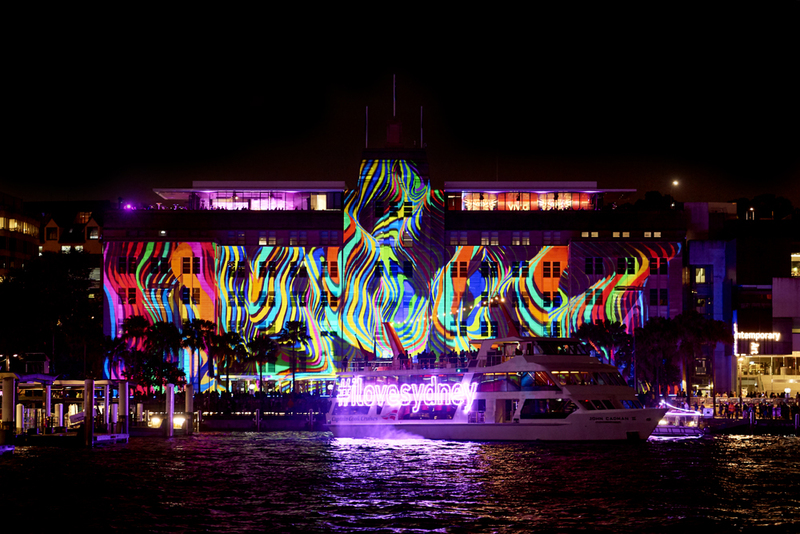 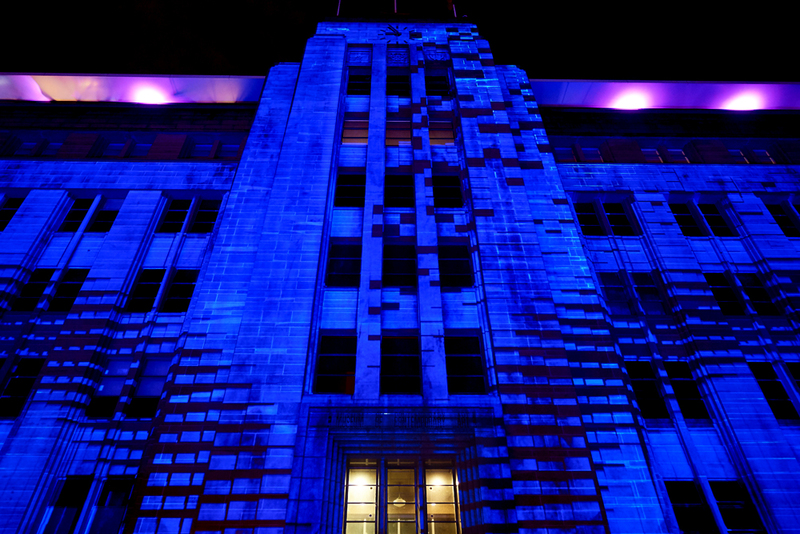 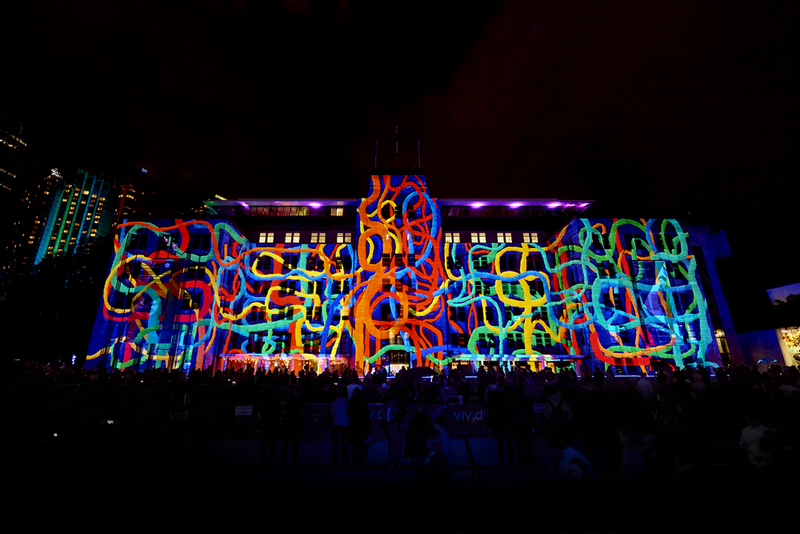 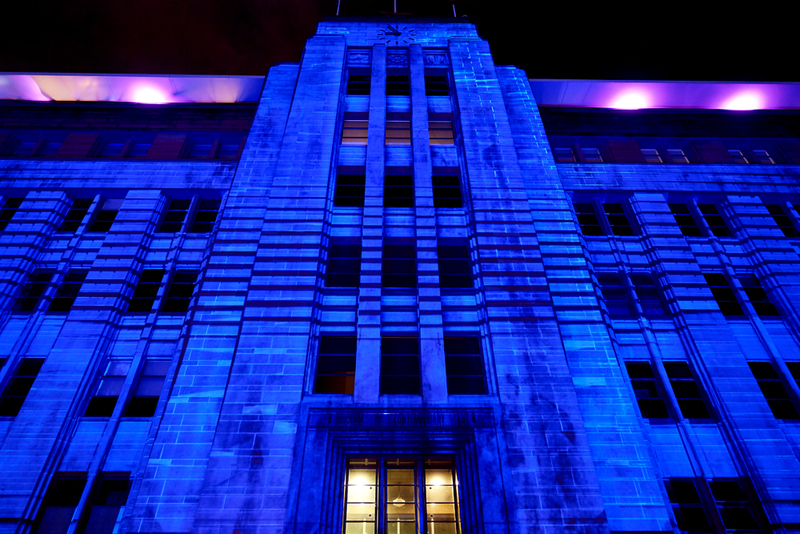 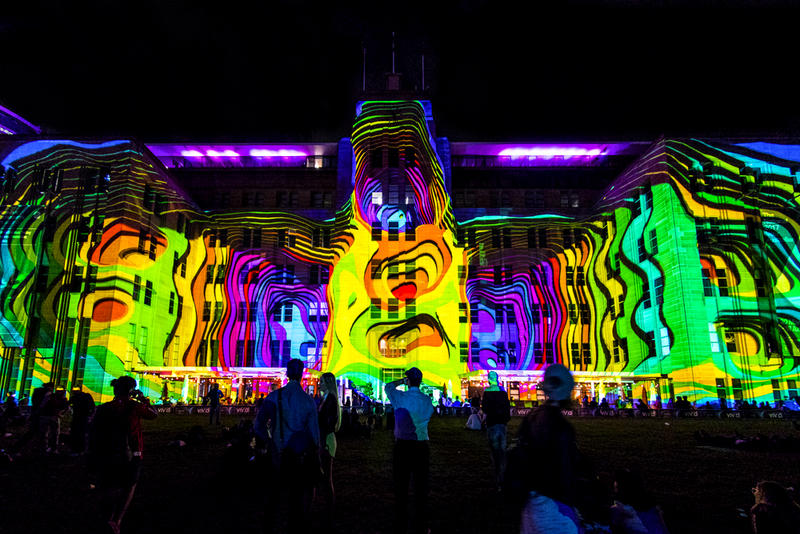 A 3D projection mapping experience by Danny Rose in collaboration with the Australian artist Jiulia Gorman. 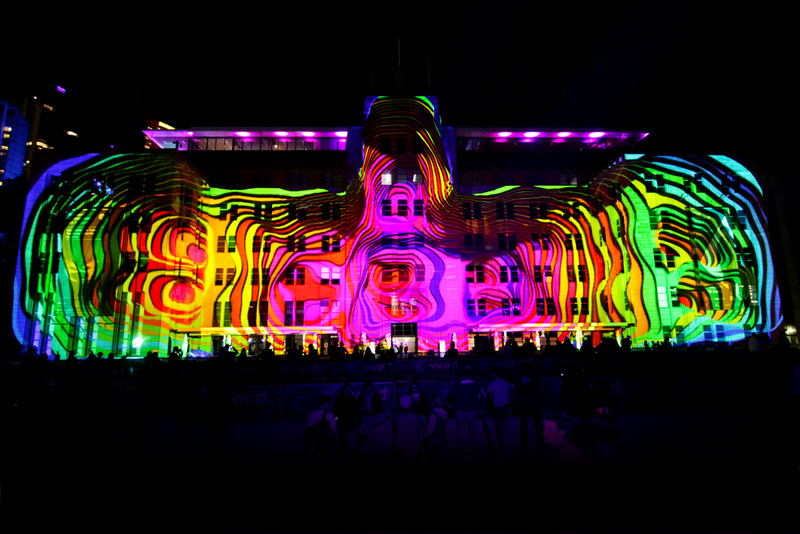 The installation is as an endless breath, a rhythmic, vibrating sound that shapes and transmutes the facade of the Museum of Contemporary Art into a multitude of organic forms in constant motion. 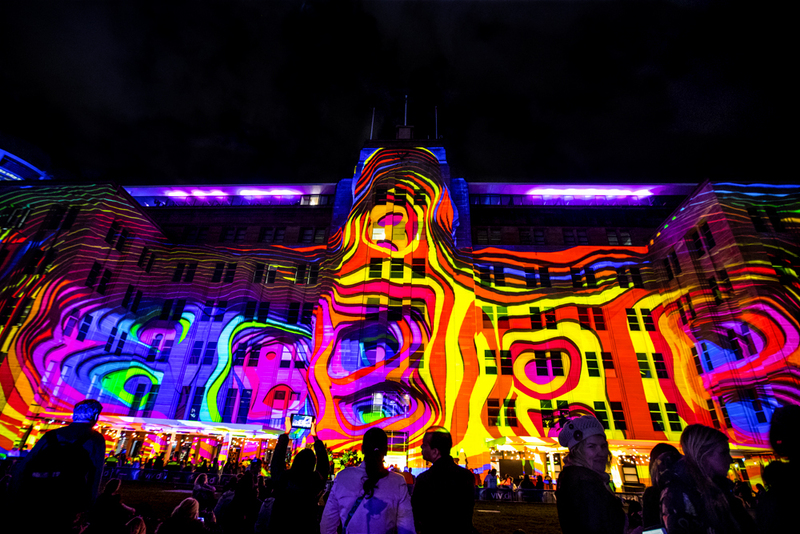 Organic Vibrations won the Gold Award at AEAF Awards 2017 in the Live Event category. 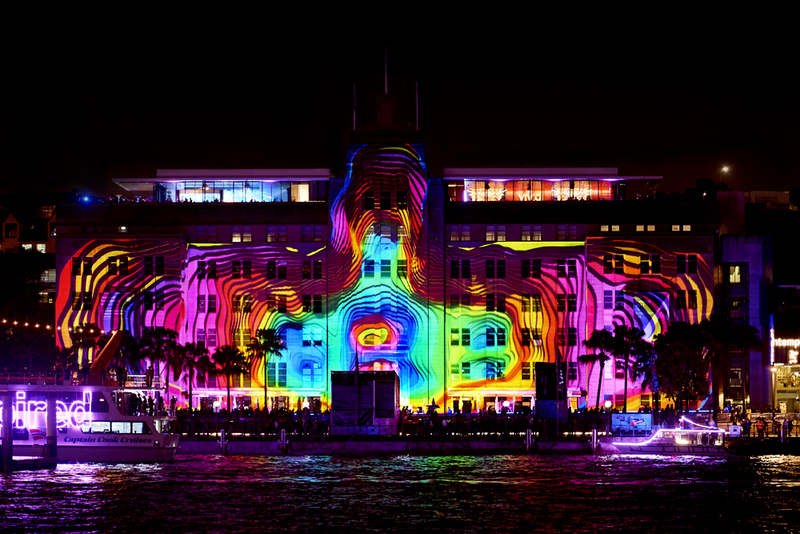 AEAF Awards reward the best animation and vfx creations around the world in different categories including films, TV series, commercials and live events.